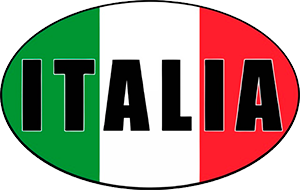 A South African based company specialising in the supply of Italian manufactured industrial chillers for the Process and Comfort cooling markets. 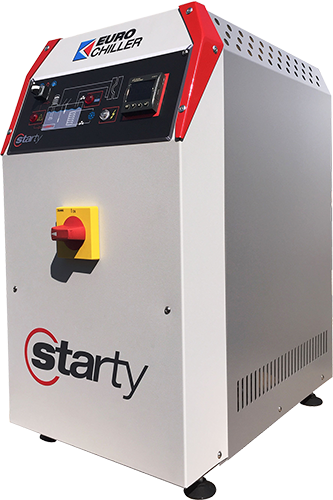 Variable speed Energy saving technology. 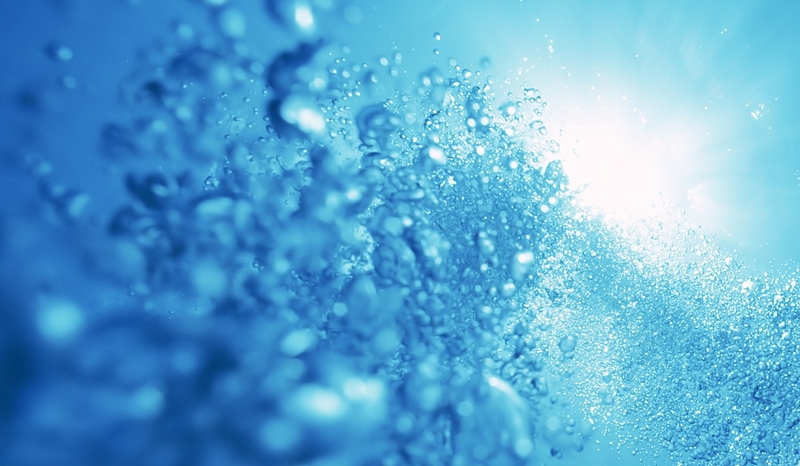 precise control of Water and oil. 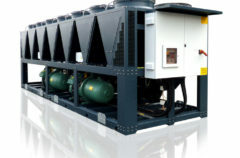 Air and Water Cooled outdoor Chillers. Screw, Scroll, or Turbo compressor options. 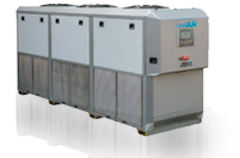 iChill offers a comprehensive range of Industrial Chillers for all Process and air-conditioning applications. 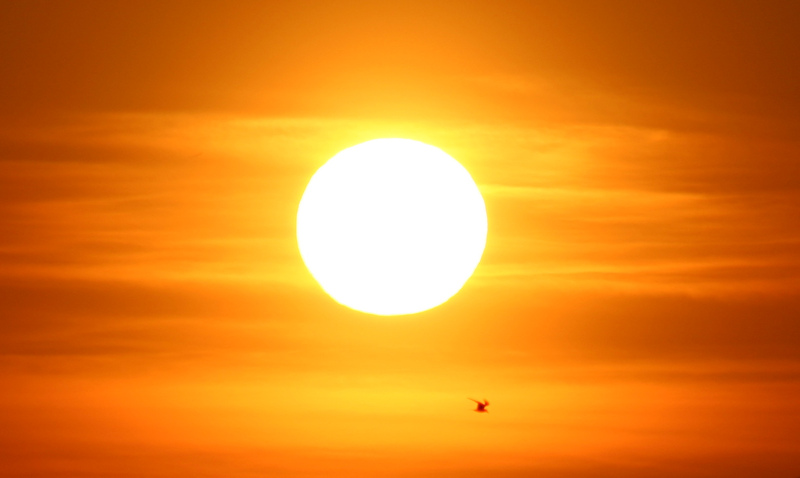 Manufactured in Italy we guarantee Performance, energy efficiency and quality. 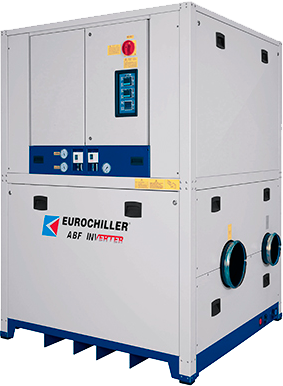 With our suppliers Geoclima and Euro Chiller we can offer a solution for process or comfort cooling applications from 1 kw to 2,400 kW. Screw, Scroll and oil free Turbo compressor options. 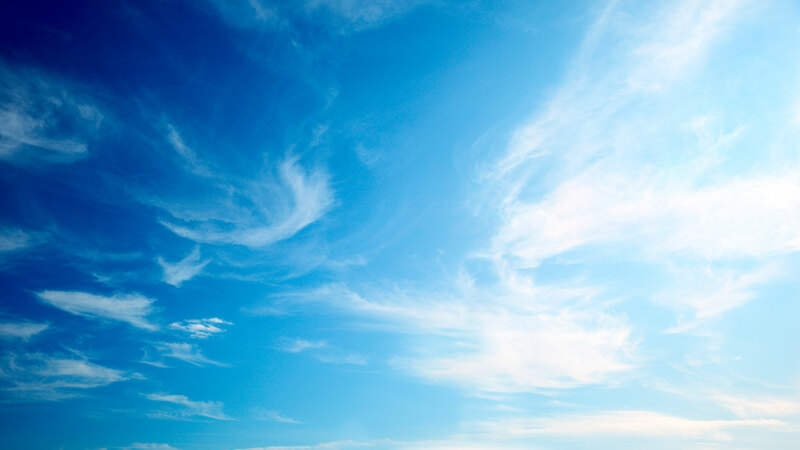 Air, water, Adiabatic and Free cooling systems. 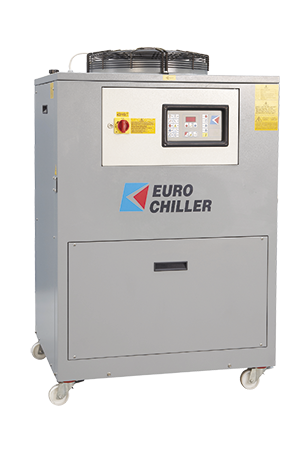 Euro Chiller has over 25 years experience in the design and manufacture of water chillers. They are also world leaders in the plastics industry supplying cooling solutions for the ABF, Extrusion and Injection molding markets. 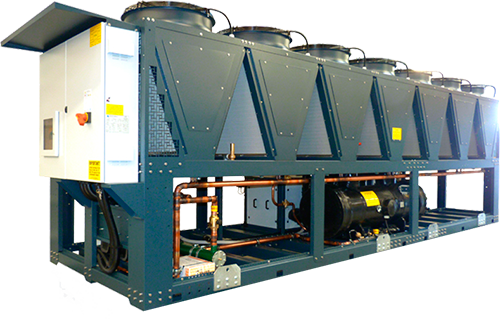 Geoclima design and build thermodynamic machines for applications in air conditioning, refrigeration and process cooling, with particular attention to quality, low energy usage and environmental sustainability.